The table, to be published this weekend, will show that the University has climbed from 22nd to joint 13th in the country for its teaching quality. The National Student Satisfaction Survey (NSS) reported in July that satisfaction with teaching at the University of Derby had risen to 88%. In the same survey, assessment and feedback had moved up to 79% satisfaction, with student satisfaction at the University overall rising to 86%, above the national average. In August, University of Derby Online Learning (UDOL) Academic Manager Paula Shaw received a National Teaching Fellowship – the most prestigious individual award in higher education – in recognition of her outstanding impact on student outcomes and the teaching profession. And Dr Ian Turner, Associate Professor in Learning and Teaching at the University, was shortlisted in the 'Most Innovative Teacher of the Year’ category for the 14th annual Times Higher Education Awards 2018. The award ceremony takes place in November. 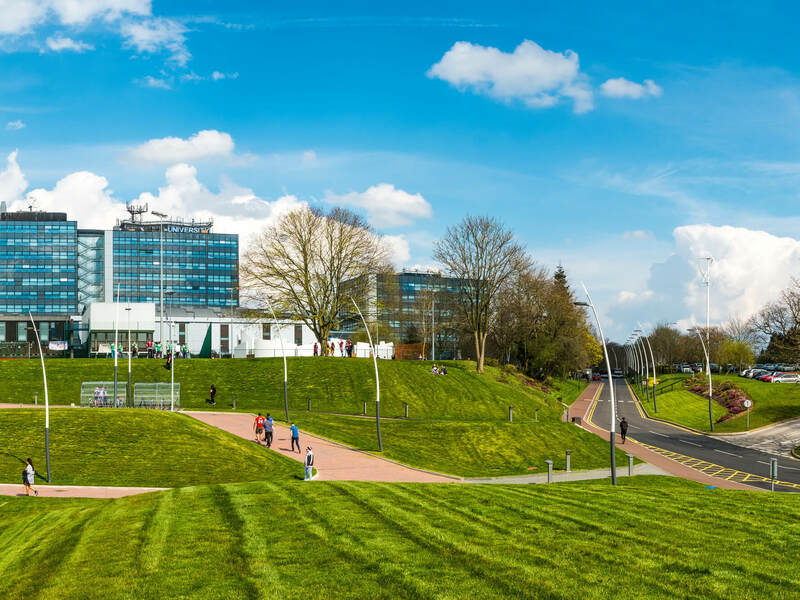 Those successes followed the Teaching Excellence Framework Gold Award from the Higher Education Funding Council in 2017, which puts the University of Derby in the top 20 per cent of all providers in the UK.